A clash has been reported between the cadres of CPN UML and NC at Tamakoshi village council-6, Chyama while both the party’s cadres were on a voter’s education campaign. 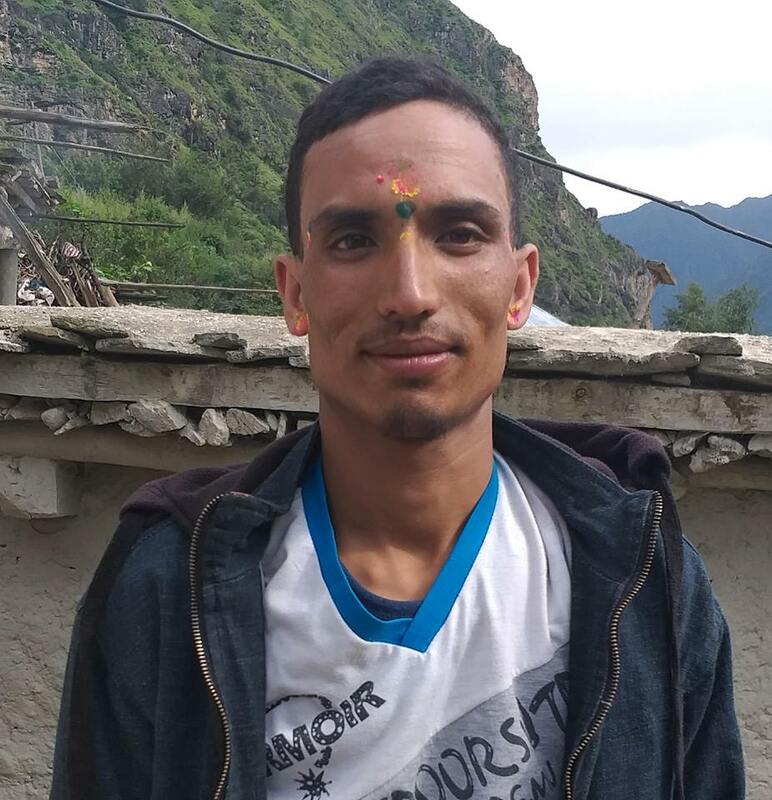 During a clash, Shanta KC husband of UML candidate was abducted by the cadres of Nepali Congress and was later released on May 13. He was released after the discussion with police and political parties according to local Devi Sharma. In a clash, NC cadre Shyam Bahadur Pradhan was injured and he is receiving treatment at local health post. Similarly, a clash has been reported at Tamakoshi village council-4, Malu Dandagaun between the cadres of NC and CPn UML on May 12. Meanwhile, in Tamakoshi village council-2, Nepali Congress cadres led by Nani Babu Tamang have pelted stones in the house of UML candidate 41 years old Premika Nepal. She is CPN UML candidate for ward member in Dalit Quota. Police have arrested two cadres of Nepal Communist party from the premises of District Administration Office on May 12. They were arrested while they were in administration office to get vehicle pass saying that they are Human Rights Activists. They are taken into custody for investigation according to police.